Welcome to the Virtual Classroom of the Instituto Hemingway. 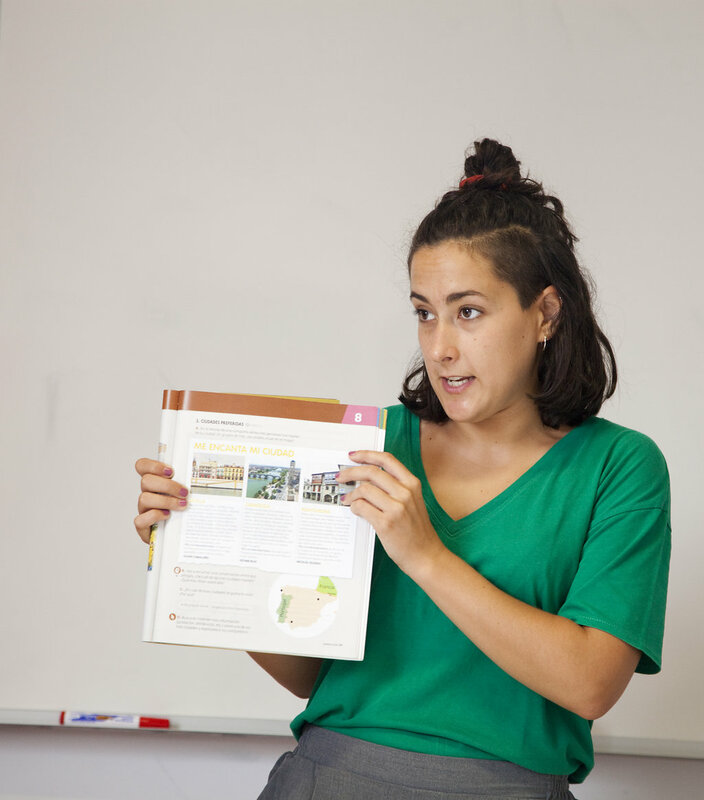 Instituto Hemingway offers courses connected with the Spanish language. 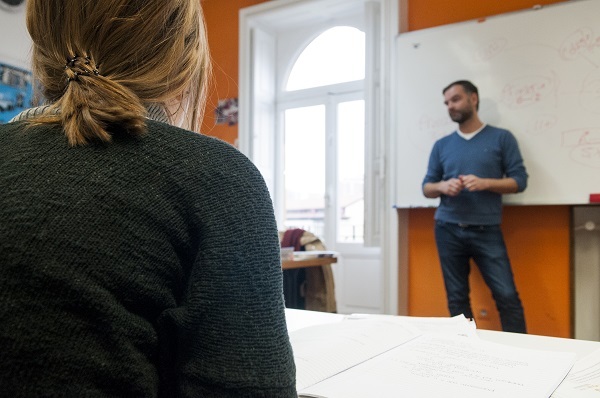 In the course offer you will find courses addressed to Spanish Speakers who wish to improve the knowledge of their language or wish to train in Spanish teaching. There are also courses addressed to students of Spanish as a foreign ELE language. The course offer constantly renovates according to the needs and advices that we get from our students.